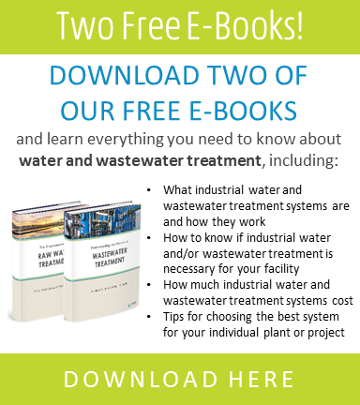 When a specialty metals producer in the Midwest needed an efficient solution for capturing cadmium from its wastewater streams, it looked to SAMCO for an ion exchange (IX) solution to maximize its resources. 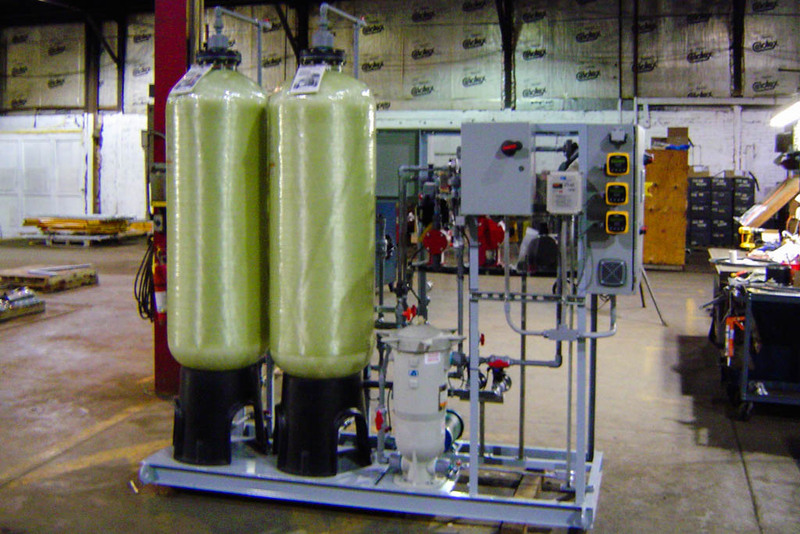 SAMCO delivered an IX-based recovery and purification system, with services encompassing detailed process, mechanical, and electrical design and engineering, controls integration, and system fabrication. 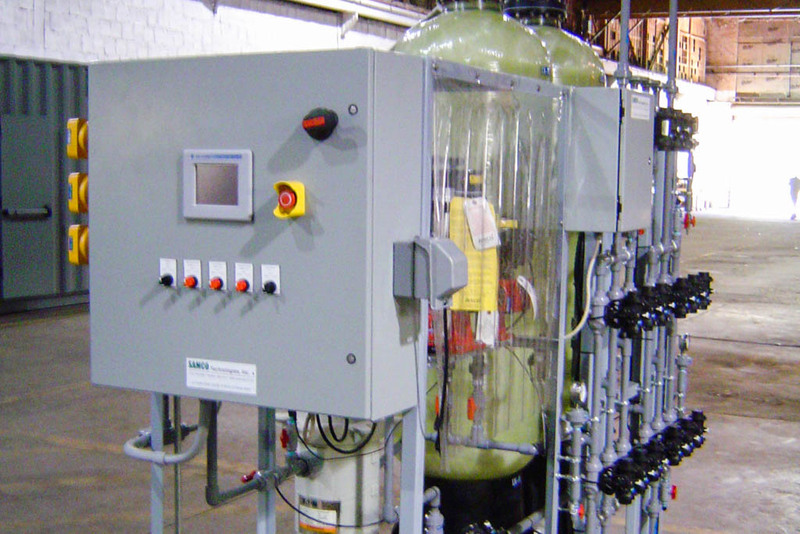 In line with the client’s needs, SAMCO designed and delivered an IX system for treatment of wastewater resulting from solar panel recycling operations. To maximize yields, the design included a pretreatment system for pH adjustment, as well a dual IX pressure vessels arranged in lead-lag configuration. 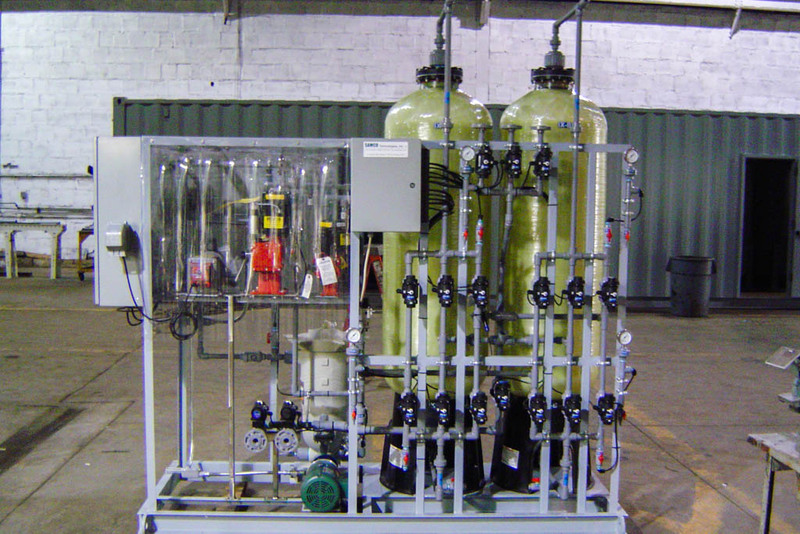 Making use of a prepackaged, skid-mounted design, SAMCO was able to simplify and expedite delivery and installation, while included programmable logic controllers (PLC) ensured minimal operational demands through automated process monitoring and control.